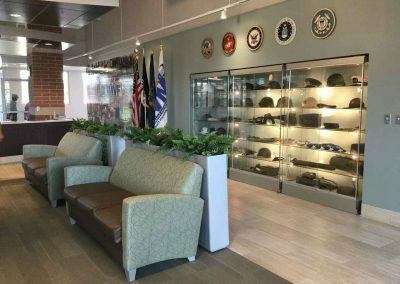 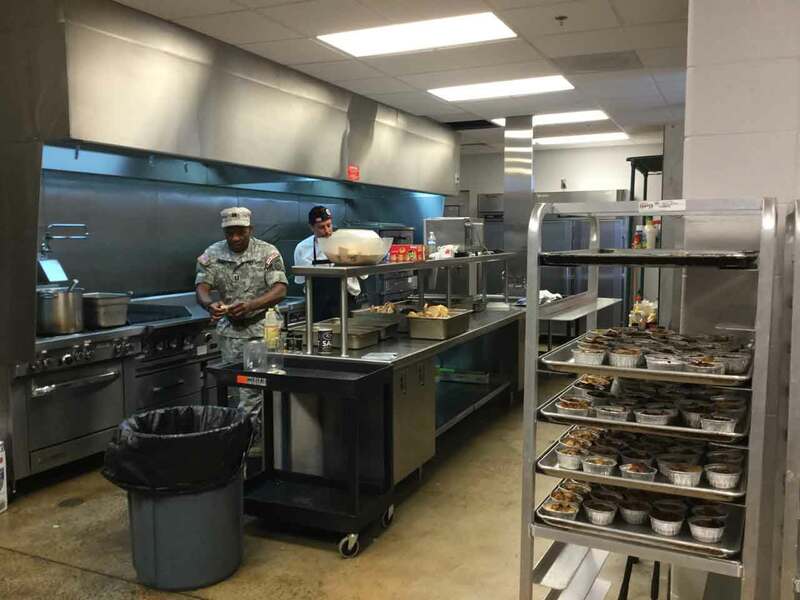 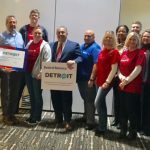 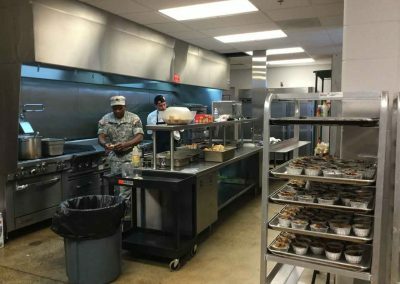 One of the first projects funded by S.A.Y. Detroit after its founding in 2006 was a new commercial kitchen at the Michigan Veterans Foundation. 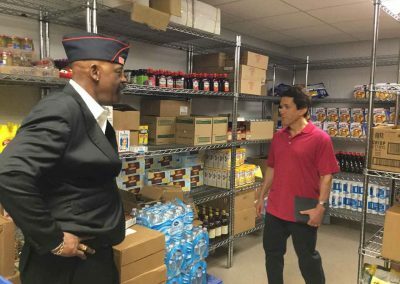 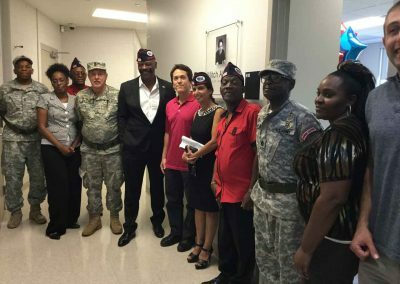 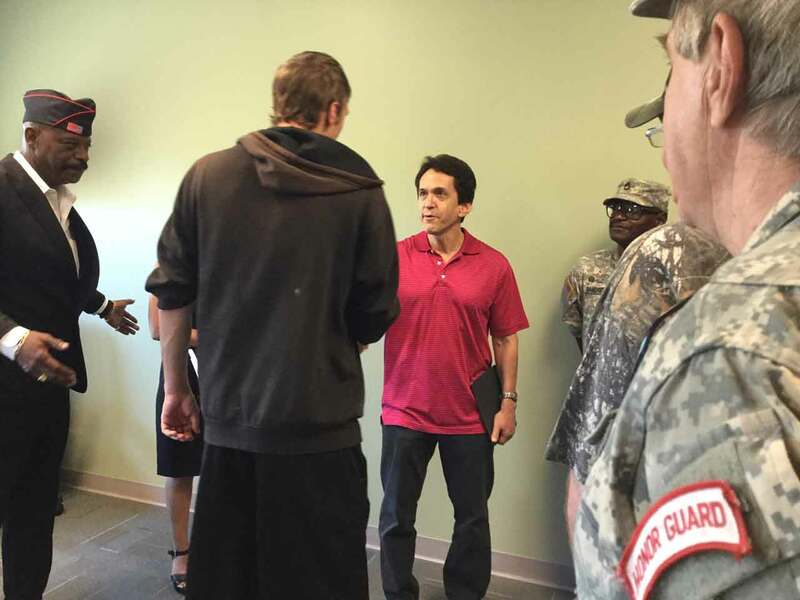 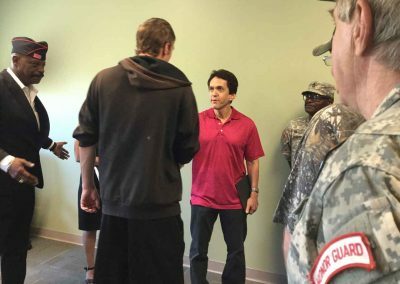 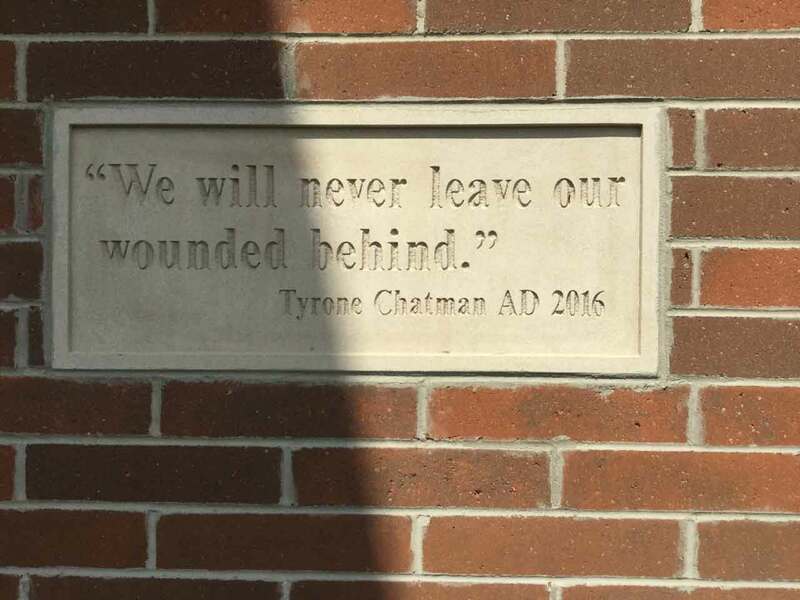 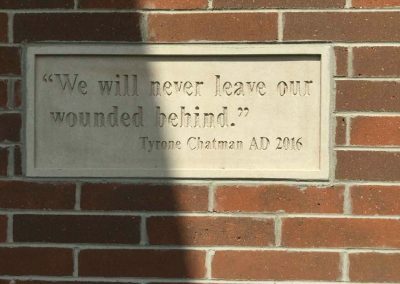 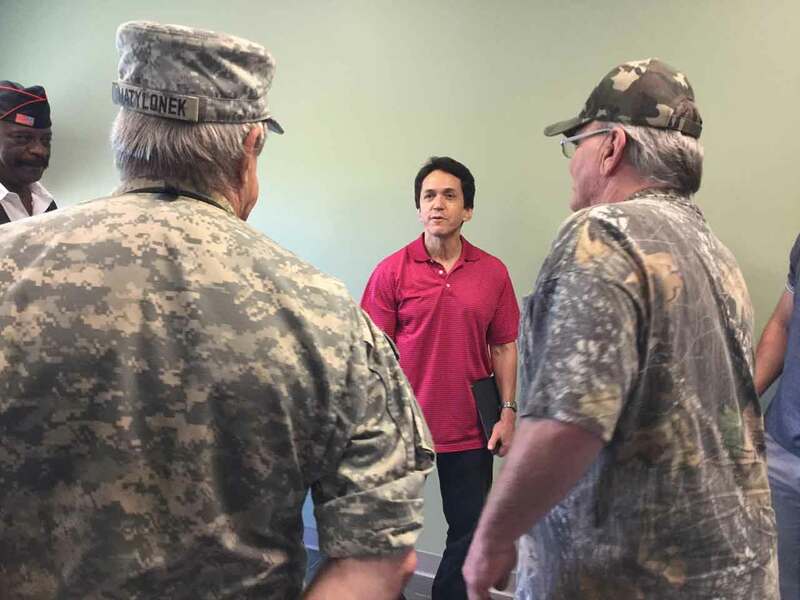 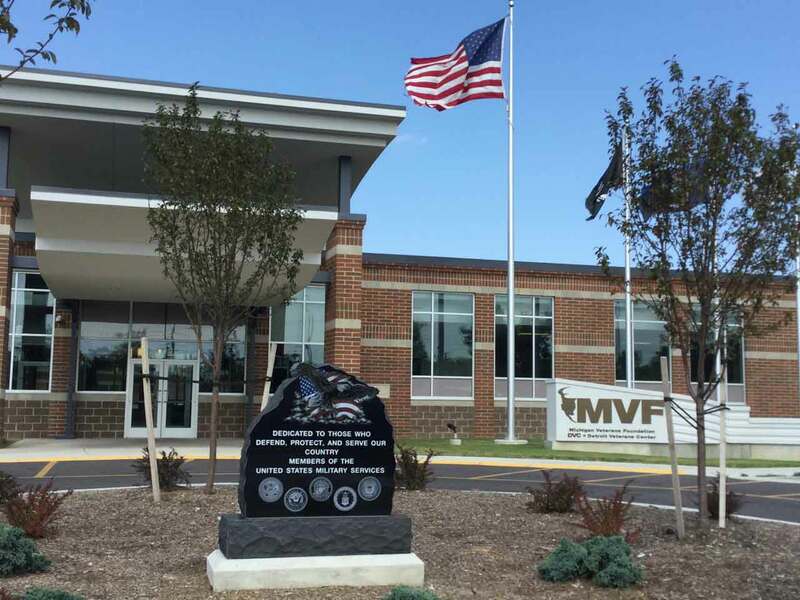 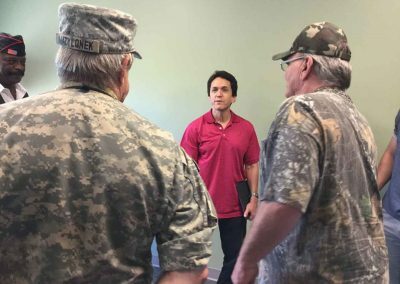 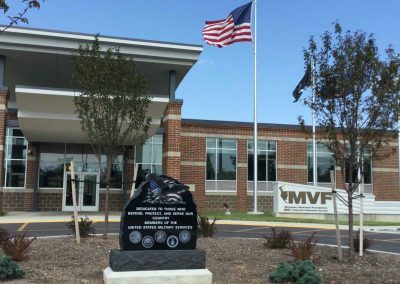 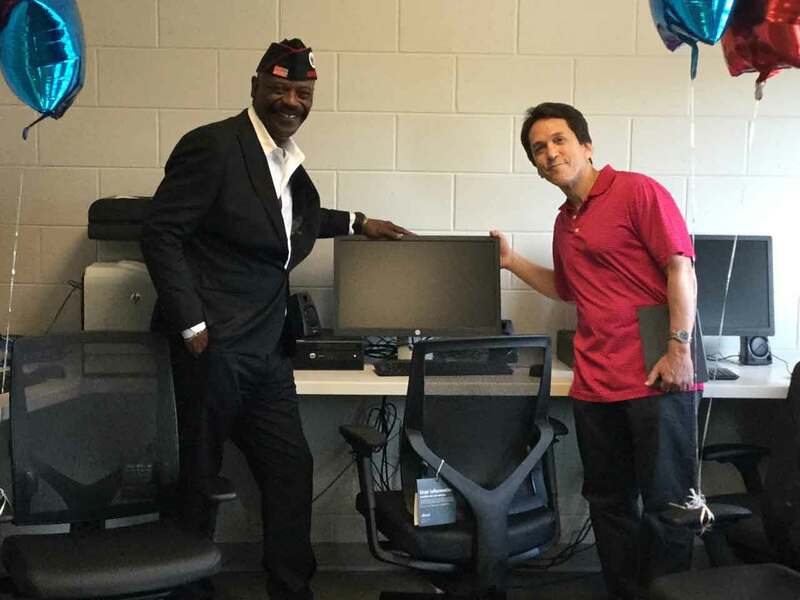 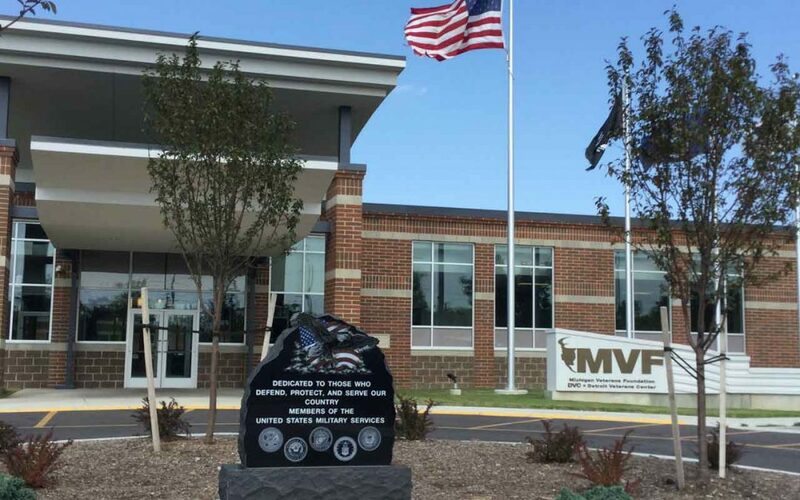 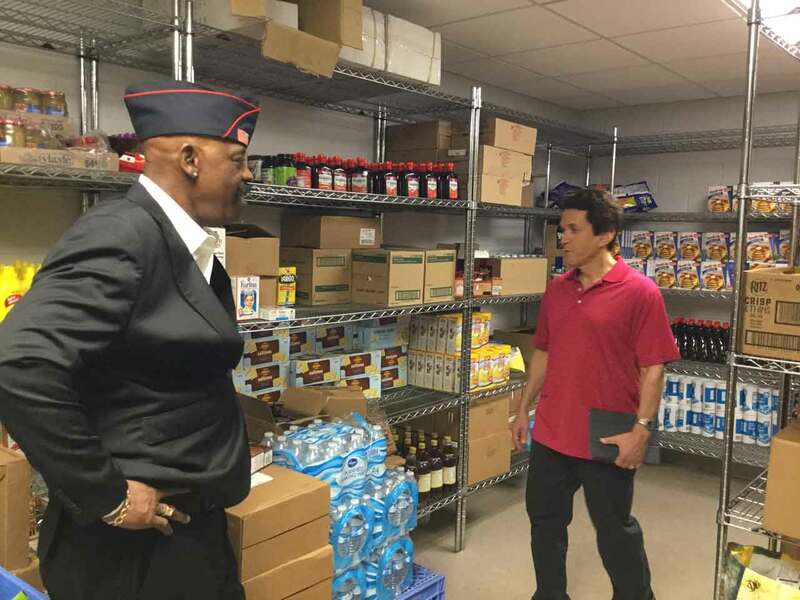 Eleven years later, Mitch Albom joined MVF Executive Director Tyron Chatman on a tour of the new Detroit Veterans Center (4626 Grand River, Detroit), home to 104 veteran residents. 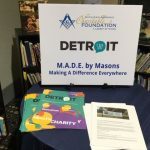 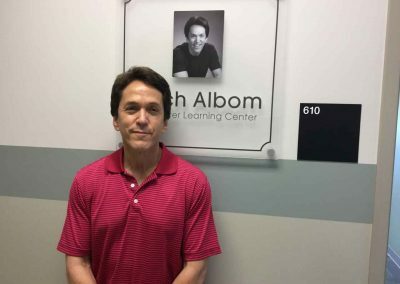 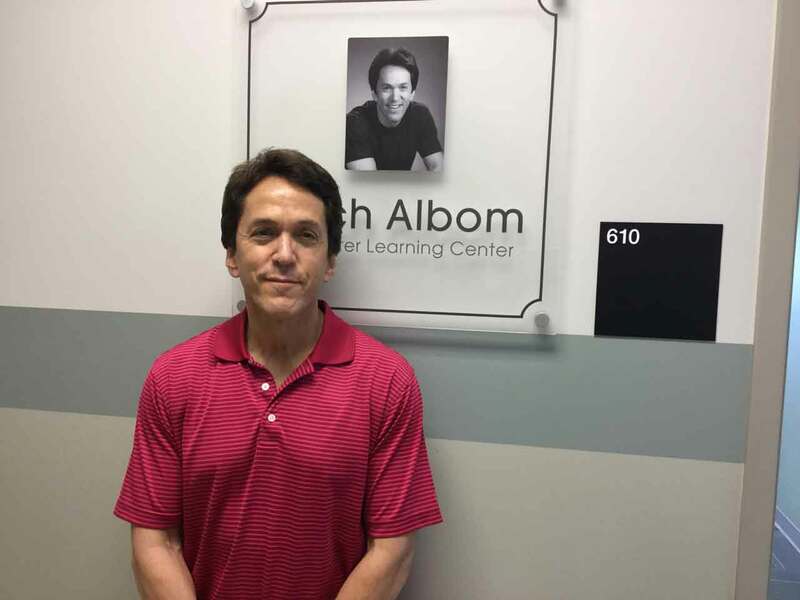 In addition to a state-of-the-art kitchen, the center boasts a computer learning lab named and dedicated in Albom’s honor for S.A.Y. Detroit’s longtime commitment to the nonprofit. 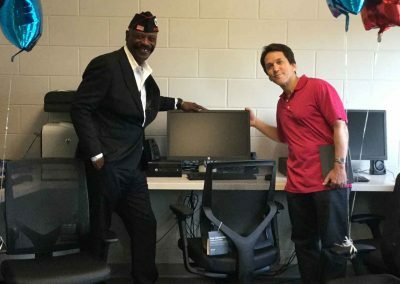 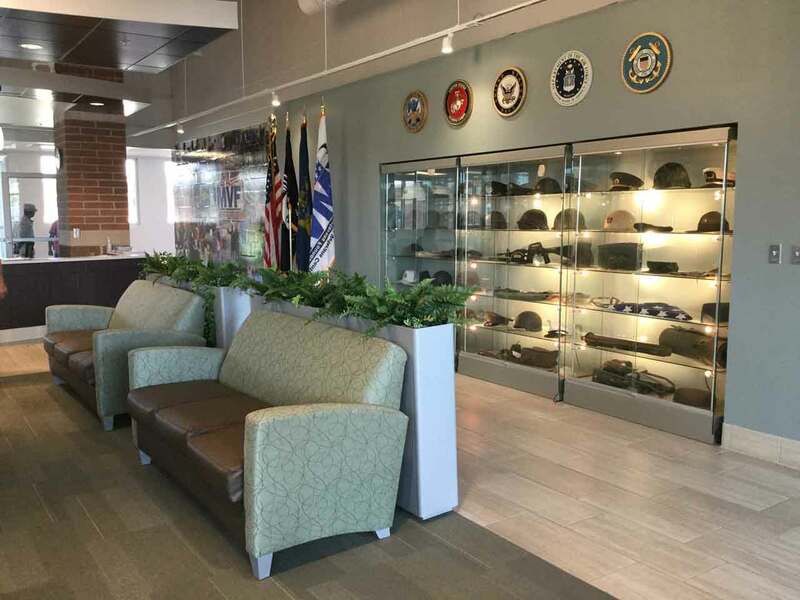 The learning lab – which is set to open soon — will enable formerly homeless veterans to learn computer literacy and will include job search activities.